It was not the salary or the compensation for his former club Borussia Moenchengladbach that made him hesitate. “It was a pair of shoes that almost made the contract fall through”, Helmut Fischer recalls. “I will come, but I will wear my PUMA Kings”, Lothar declared adamantly, while the FCB’s directors started to frown. How should they explain this to the club’s technical supplier Adidas? Grown up in Herzogenaurach, next door to the former PUMA Headquarters, where his father used to work as a facility manager, Lothar was born with the PUMA spirit. 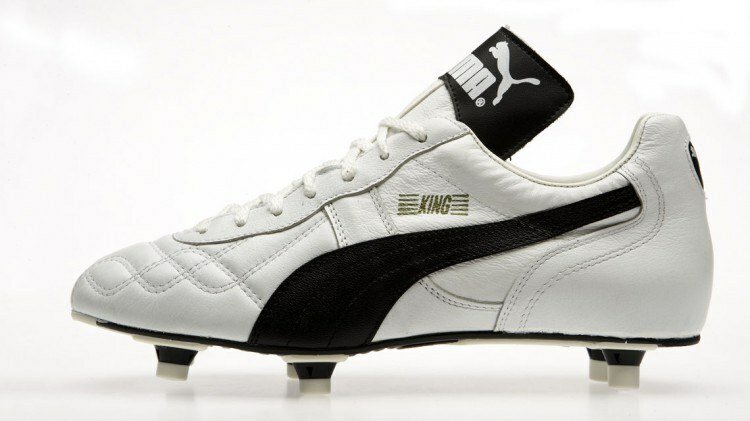 Just like for other extraordinary players such as Pelé, Eusébio and Maradona, the PUMA King became Lothar’s shoe – no matter whether he played for the local 1. FC Herzogenaurach or top Bundesliga club Borussia Moenchengladbach. In the end, Lothar made his point and kept playing the King in Munich. With this, he laid the ground for the meanwhile well established sponsoring model that allows players to have individual contracts for their shoes. However, not everyone shared Lothar’s passion for the King – especially at the German national team. Lothar refused to wear Adidas shoes as required by contract, but stubbornly continued to play the King. He was fined several times, but this did not really seem to bother the young troublemaker. 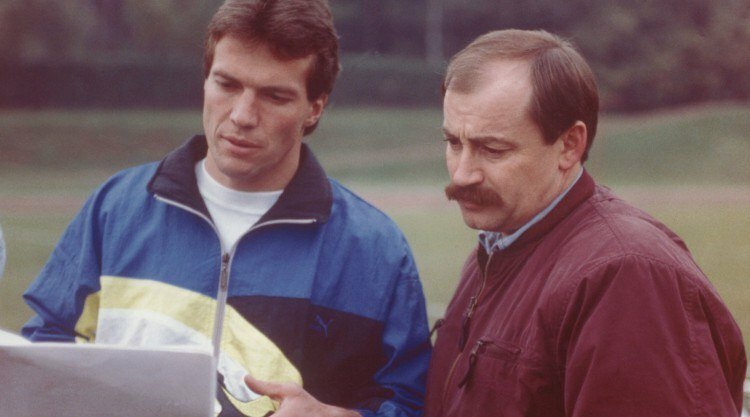 Young Lothar and Helmut: “Mister PUMA” has known Lothar from childhood days and used to play with him for the 1. FC Herzogenaurach. No matter where he played – Lothar trusted the PUMA King.